Launched by Aichi Prefecture in 2010, Aichi Triennale is counted among Japan’s largest international festivals of contemporary art. 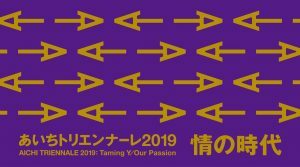 Aichi Triennale 2019, the fourth festival to be held, has the journalist and media activist Tsuda Daisuke as its Artistic Director. The Triennale’s cross-sectional curator team comprises eight experts in contemporary art, film and video, stage performance, music, and learning. 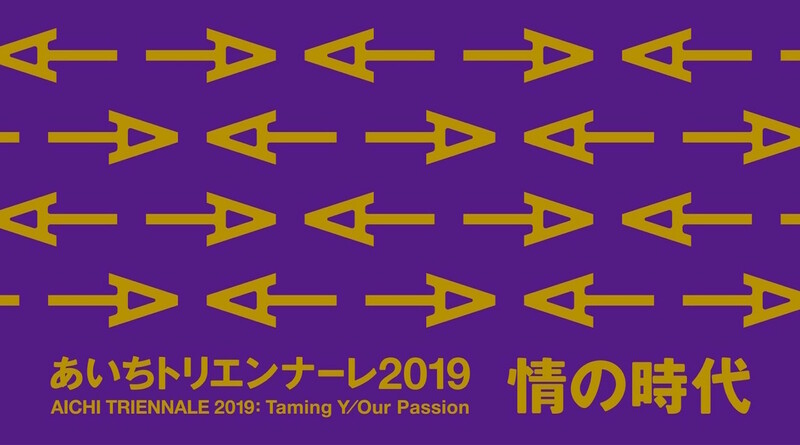 The Triennale will bring together about 70 contemporary and film/video artists (individuals or groups) from inside and outside Japan, and stage performers will also showcase their works, mainly dramas, there. During the Triennale period, music programs suitable for the festival are also planned. A full list of artists will be announced in late March 2019. “Participating artists” include names of individuals and groups.